The mission of SLATE Art is to create opportunities for people to live, work, and engage with art that delights and stimulates the mind and senses, inspires creativity and innovation, and expresses our clients’ individual taste and values. SLATE Art offers the talents and 30+ years of combined experience of Principals Shelley Barry and Danielle Fox in one full-service art agency. 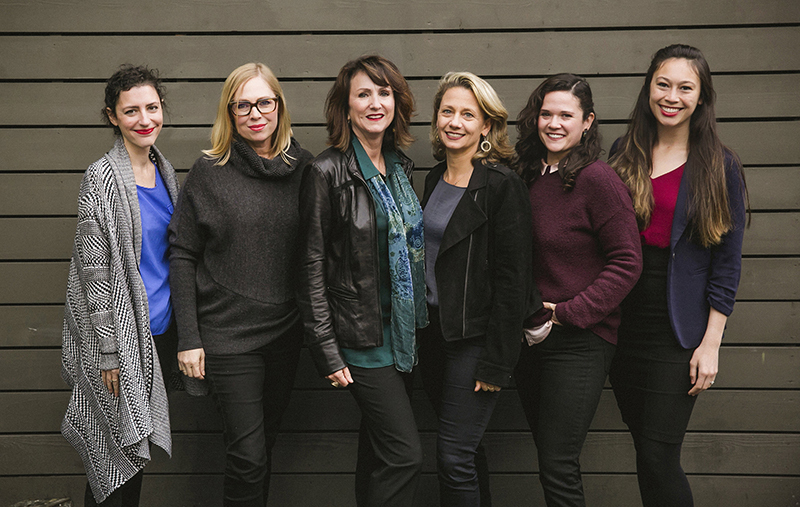 Shelley and Danielle are supported by Jillian Piccirilli (Business Manager), Ginny Van Dine (Gallery Manager), Jennifer Kesseler (External Exhibitions Coordinator and Art Consultant), Mariah Llacuna (Art Consultant) and Robin Reiners (Director of Tahoe Operations). Danielle Fox (Principal Partner and Managing Member, Slate Art LLC) has over twenty years of experience as an art historian (PhD, Northwestern University), writer, editor, independent curator, Deputy Director of Business Development at Sothebys in London, and communications and project manager for Artakt Art consulting in London. 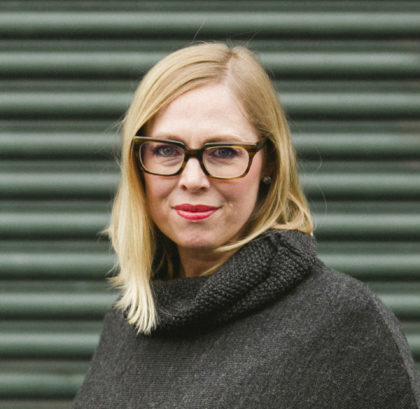 She brings an understanding of the international art market; experience working with galleries, auction houses, and private clients; and five years working in the interior design field, which gives her a special understanding of the important role that art often plays in broader architectural and design programs. Danielle founded SLATE contemporary gallery in Oakland in 2009, and SLATE Art Consulting with Shelley Barry in 2013. 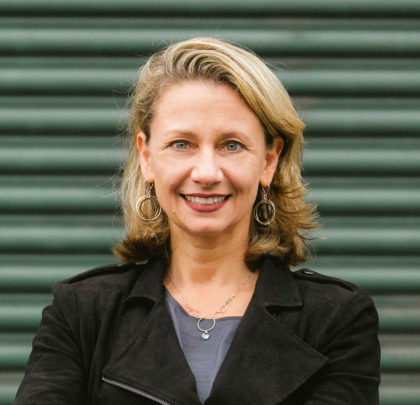 These positions allow her to develop relationships with artists all over the Bay Area, to curate over sixty-five temporary exhibitions in both gallery and office environments, to advise both commercial and private clients regarding permanent acquisitions, and sales at auction. In addition to her work with SLATE Art, she is a member of the San Francisco Art Dealers Association, Art Table, and Oakland Art Murmur’s Advisory Council. 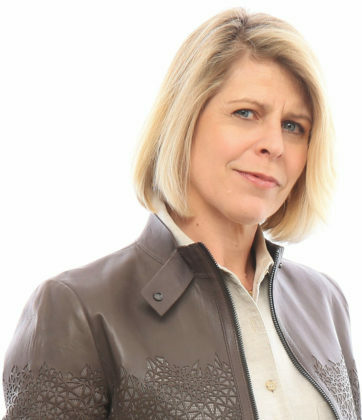 Shelley Barry (Principal Partner and Managing Member, Slate Art LLC) has over eighteen years of experience in the art world, thirteen of which she owned and operated the art consulting firm, Artful Solutions. In that time, Shelley designed and implemented fine art programs and exhibitions for corporate, healthcare and senior living environments. 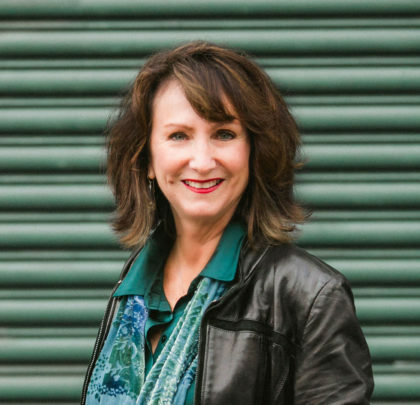 She’s forged strong relationships within the visual arts community throughout the Bay Area and has served on various Boards such as the San Ramon Arts Foundation, the Sandra J. Wing Healing Therapies Foundation, the San Ramon Arts Advisory Committee, Student Art For Education’s Advisory Council, and was appointed by the Contra Costa Board of Supervisors to serve as a Commissioner At-Large for the Arts and Culture Commission of Contra Costa County (AC5). Additionally, Shelley’s early career in marketing with multi-national consumer companies enables her to assist organizations in creating visually dynamic brand-minded art programs that communicate a client’s vision and values to the communities they serve. 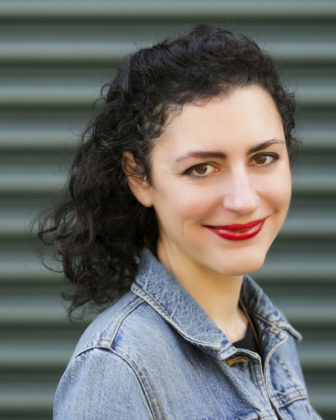 Jillian Piccirilli (Business Manager) comes to SLATE with arts management experience as the Director of Operations for Oakland Art Murmur, an independent arts consultant, and an exhibition manager for Cornell University Library’s Division of Rare and Manuscript Collections. She holds a BFA in Painting and a BA in Anthropology from Cornell and maintains a rigorous studio practice that currently focuses on alternative photography. Jennifer Kesseler (External Exhibitions Coordinator and Art Consultant) has been with SLATE since 2015. She serves as the coordinator for SLATE’s off-site exhibitions, while also managing the gallery’s consulting artist database. Previously, Jennifer spent a number of years in New York and Southeast Asia involved in the arts. Additionally, she’s worked for several noted collectors in NYC and San Francisco. She holds a BA from the University of California, Santa Barbara, and an MA from the California College of the Arts. In 2017, she became a member of the Public Art Advisory Committee for the City of Oakland Cultural Affairs Commission. Mariah Llacuna (Art Consultant) is a graduate from Cal-Sate University Monterey Bay, holding a BA in Visual & Public Art. Mariah gained valuable insight and experience for art administration while interning at world-renowned sculptor Richard MacDonald’s hometown gallery, Dawson Cole Fine Art, as well as the Ansel Adams-founded Center for Photographic Art, both located in Carmel, CA. 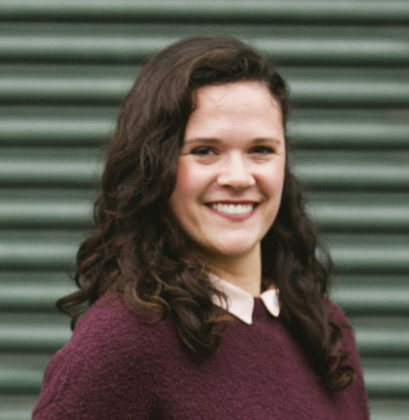 Mariah joined the SLATE team in March 2015 and manages many of SLATE’s commercial art consulting projects. Ginny Van Dine (Gallery Manager) holds a BA in Art History from Willamette University, and an MA in Art History from University of California Davis. 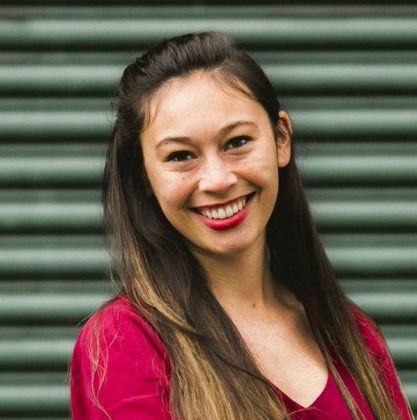 Before coming to SLATE, Ginny obtained valuable experience in exhibition planning and arts administration from California institutions such as the Mannetti Shrem Museum of Art and de Young Museum in San Francisco. Ginny joined SLATE in October 2017 and serves as the gallery manager. Robin Reiners (Tahoe Area Director), now living in Incline Village, Nevada, brings with her over a decade of experience in the fine art world as a director and owner of Gallery DeNovo in Sun Valley, Idaho and DeNovo Art Consulting in San Francisco. Reiners also participated in the Sun Valley community as an active member of the Sun Valley Gallery Association, board member of the Sun Valley Center for the Arts, as well as being a board member of the Ketchum/Sun Valley Chamber and Visitor Convention Bureau. Prior to Gallery DeNovo, Reiners had a successful career in marketing and creative services working for both her own design and branding firm as well as international corporations.